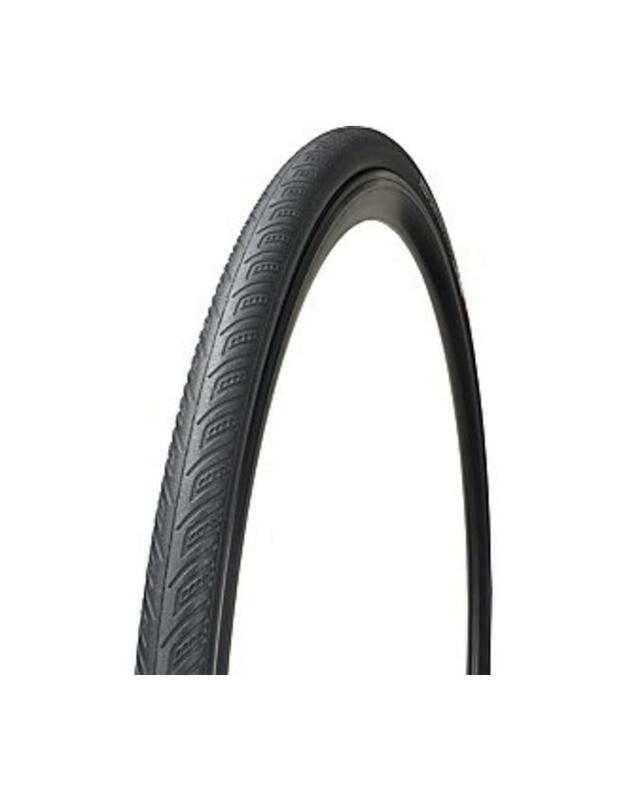 The All Condition Armadillo Elite is the most flat-resistant tire available. Impressively, though, it has performance characteristics that far exceed many competitor's race tires. We've given it a tread pattern that offers excellent all-weather traction, and newly-sourced materials for the best puncture protection possible. In terms of ride quality, our GRIPTON compound is surpassed by none. 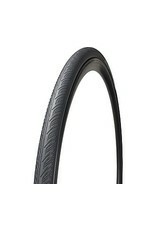 It provides low rolling resistance and the ultimate in dry and wet condition traction. Without hyperbole, it's the best flat-resistant, high-performance tire that we've ever made.